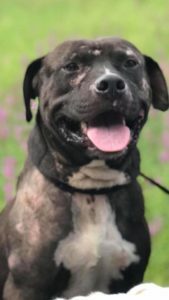 Quick update on Holt – A Reason to Believe Animal Rescue, Inc. Previous Post Gotta get the funds up! 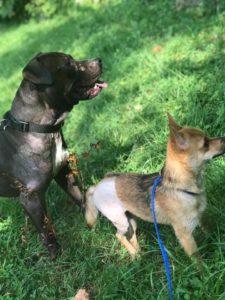 Next Post Jackson was hit by a car!